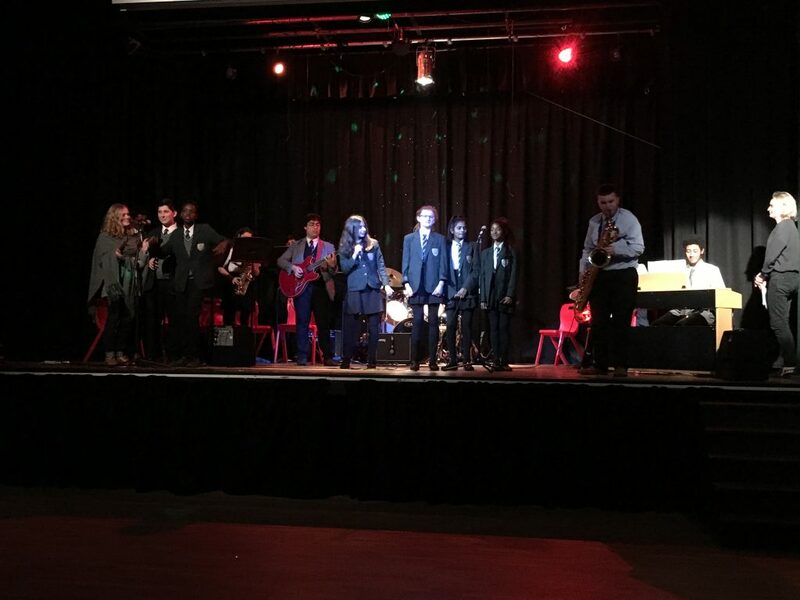 On Tuesday evening a select and appreciative audience were treated to a wonderfully intimate evening of musical entertainment with a very festive theme. 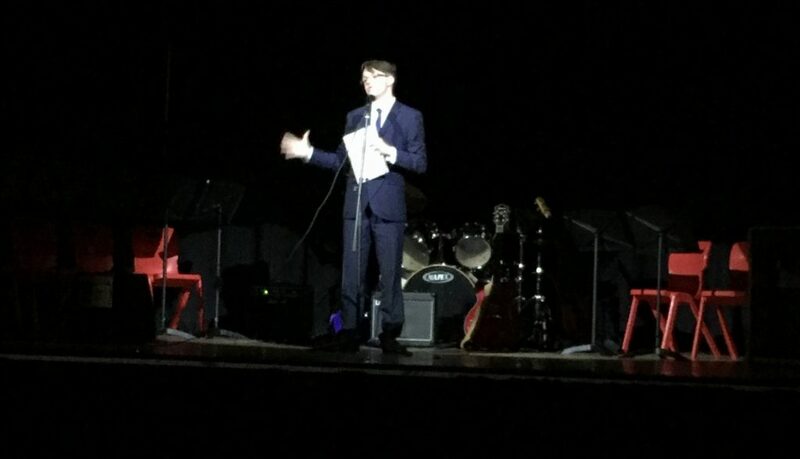 Superbly hosted by Aaron in Year 13 we were entertained by talented vocalists, instrumentalists and a variety of excellent musical ensembles. Jaffa singing O Holy Night set the bar very high with her superb rendition of this famous carol and George Lea brought the house down with Have Yourself a Merry Little Christmas – much loved by the audience. 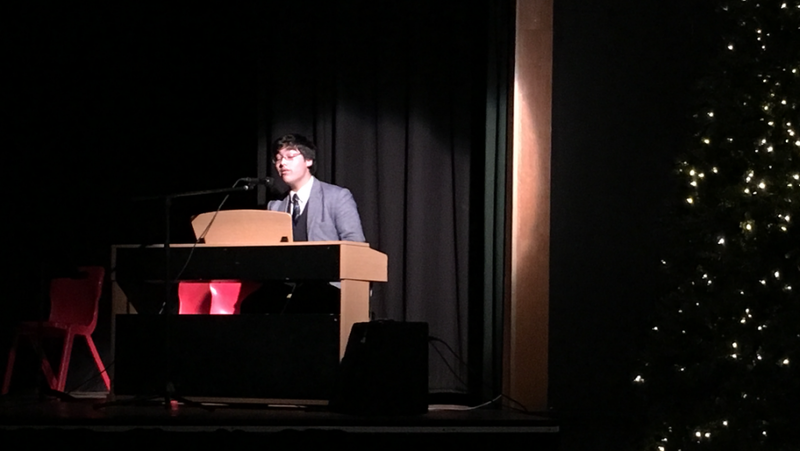 Year 13 pianist Adam provided the usual high quality performance with You Are So Beautiful and everyone was really impressed with the quality of the whole evening. It was a lovely way to stop and reflect at this busy time of year. 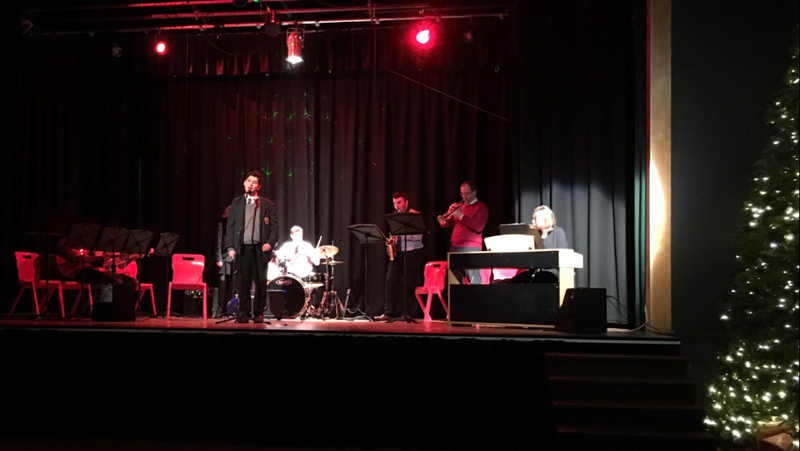 A big thank you goes to all the students involved and of course to our brilliant Head of Music Ms Brown and talented Music Teacher Mr Butler.